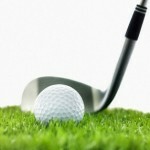 Phoenix Business Journal has recently published a list of the Top Golf Courses in Phoenix according to the the U.S. Golf Association (USGA). 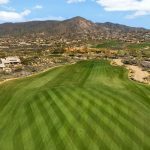 The Scottsdale golf courses of Desert Highlands, Desert Mountain, Silverleaf and Estancia were among those named in the Top 5. 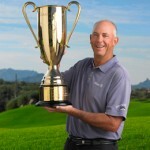 Desert Highlands Golf Club was ranked #1 on the list as the most challenging for an average golfer. Silverleaf and the Chiricahua course at Desert Mountain Golf Club tied at a close second, and the Estancia Club ranked #4. 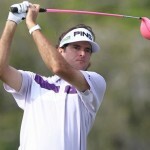 Ranking was determined by the USGA Slope Database, with 155 being the highest rating. The number represents the relative difficulty of a course for a golfer whose handicap is 20—24 for female golfers. The Desert Highlands Golf Course has a USGA Slope rating of 150. Designed by Jack Nicklaus, this highly acclaimed course was host to the inaugural 1983 and 1984 Skins Games and boasts some of the most magnificent views in the Valley. For those up to the challenge, Desert Highlands offers a spectacular golf experience. With over 200 courses throughout metro Phoenix, it is a testament to the quality and standard of golf in Scottsdale that four Scottsdale golf courses top the list. 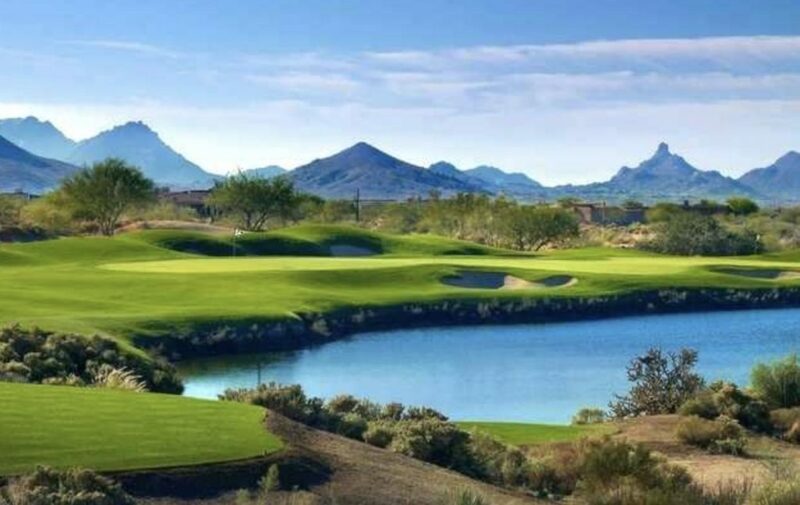 Of course, those who have had the privilege of playing at one of the many incredible Scottsdale golf courses don’t need proof that Scottsdale is a great place to play and to live. The breathtaking scenery is enough to make any game on a desert course memorable. 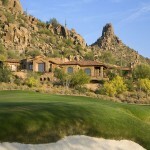 If you are interested in any Scottsdale golf homes for sale, call (602) 791-0536 or email Carmen@TopScottsdaleHomes.com.